We love our pets! 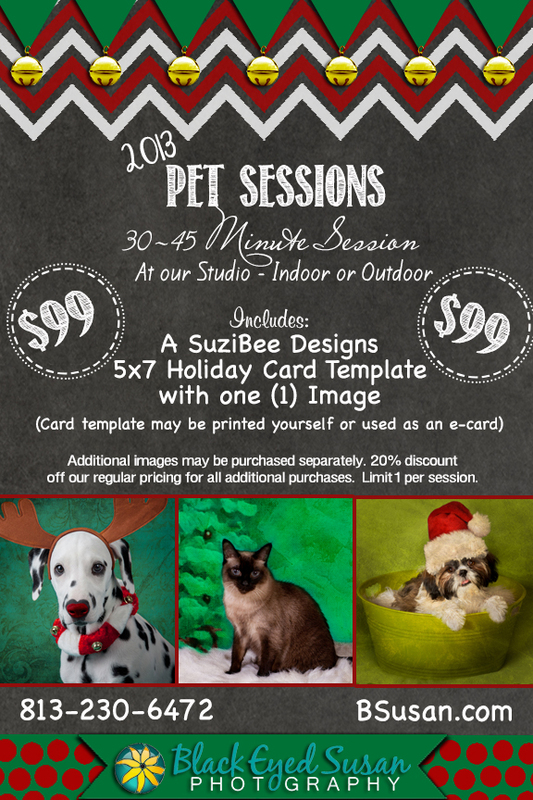 We are now scheduling Holiday Pet Sessions for 2013. The flier below has all the details….